Recently, Nintendo have put up a job listing for a manager to oversee the Nintendo Switch Online service. 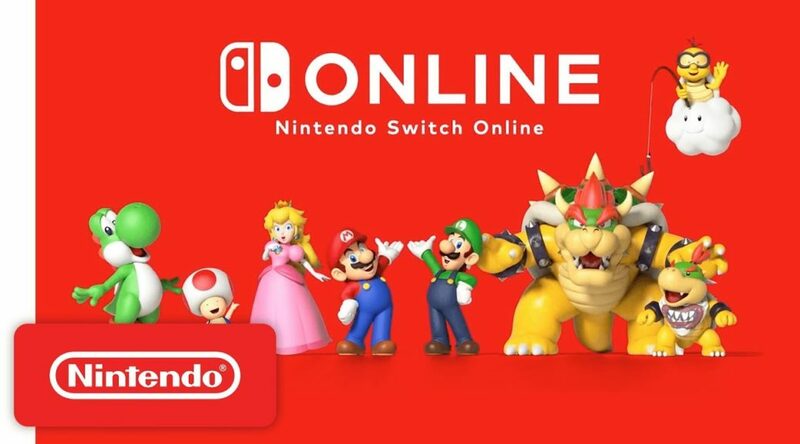 This could imply that Nintendo are looking the improve the Nintendo Switch Online service in more ways as previous job offers have given us a clue of what lies ahead for the future of Nintendo! We are looking for an experienced administrator who can lead and direct Nintendo’s online subscription service. This is an opportunity for the chosen candidate to help grow an emerging part of Nintendo’s core business and lead a multi-stakeholder team across the organization to align priorities and bring it to fruition. This role will be responsible for managing the operations of Nintendo Switch Online (NSO) and will promote the priorities, execution and commercial objectives of the program. Establish the key goals and objectives of the Nintendo Switch Online service that will support the overall priorities of the company. Establish KPI, metrics and key analysis to evaluate the performance and progress of the program on a continuous basis. Be responsible for the definition, planning, communication and execution of initiatives related to the program that will impel you to achieve and exceed objectives and goals. Be responsible for articulating initiatives to reach the main stakeholders in the organization: marketing, legal, finance, consumer service, strategic communications, among others. Collaborate and obtain the support of key stakeholders to ensure that program initiatives are executed in a timely manner and with excellence. Communicate the performance, opportunities and strategy of the program to key stakeholders, including management at the executive level. Identify and direct the resolution of problems or barriers to the objectives of the program / product. Partner closely with marketing leaders to develop positioning, messaging and product content for the consumer. Propose and promote initiatives and market programs for NSO. Partner closely with the product development team to push the product roadmap and ensure delivery of the best possible service to our consumers. If you are interested about checking out the listing yourself, you can do so here!